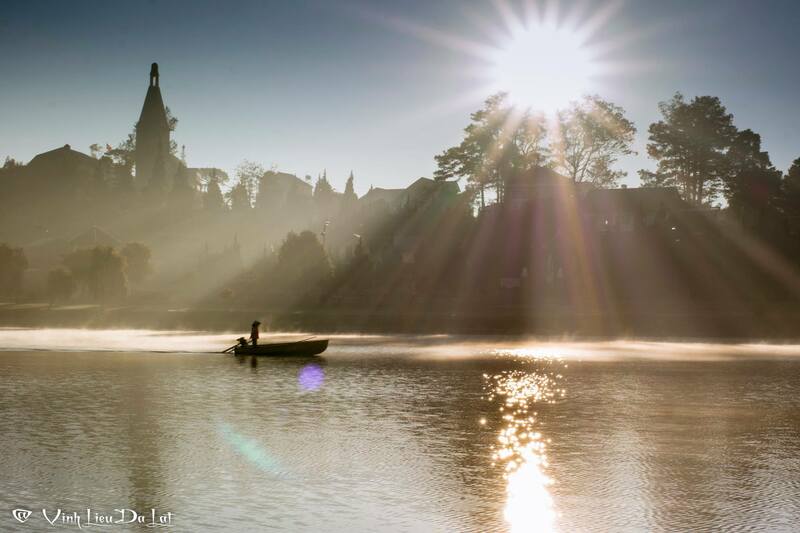 Dalat, the dreamlike city in the middle of mighty mountains and forests in Central Highlands, is often likened to an adolescent girl of elegance and shining beauty. The city has been favorably awarded the perfect natural environment which exists in nowhere else across Vietnam and the miraculous scenery and landscapes that attract millions of visitors from everywhere annually. 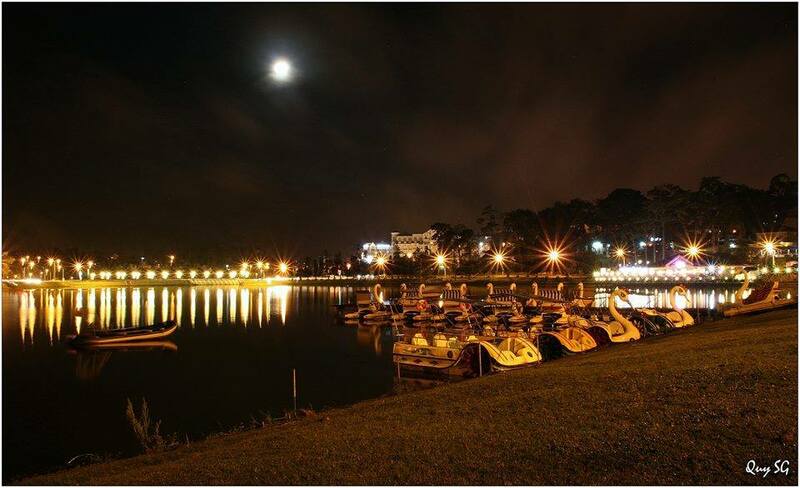 Especially, Xuan Huong Lake located in the center of the city is the greatest proud of local people and the most celebrated site that every tourist should visit if travelling to Dalat. Long time ago, when Lach people (an ethnic community in Central Highlands) were the first residents in this area, Xuan Huong Lake was the main source supplying fresh water for the whole community in both manufacture and daily activities. Water of the lake chiefly came from Cam Ly Waterfall. In 1919, the local government confined a part of the stream to form the lake and built an additional dam below in 1923. But then in 1932, the dam was destroyed in a huge storm. To save the lake, engineer Tran Dang Khoa designed an alternative stone dam which is presently called Dao Bridge. The crescent lake of Xuan Huong has a total area of about 25 hectares and a perimeter of 5 kilometers. The lake is surrounded with ranges of pine trees which effectively embellish its poetic beauty. 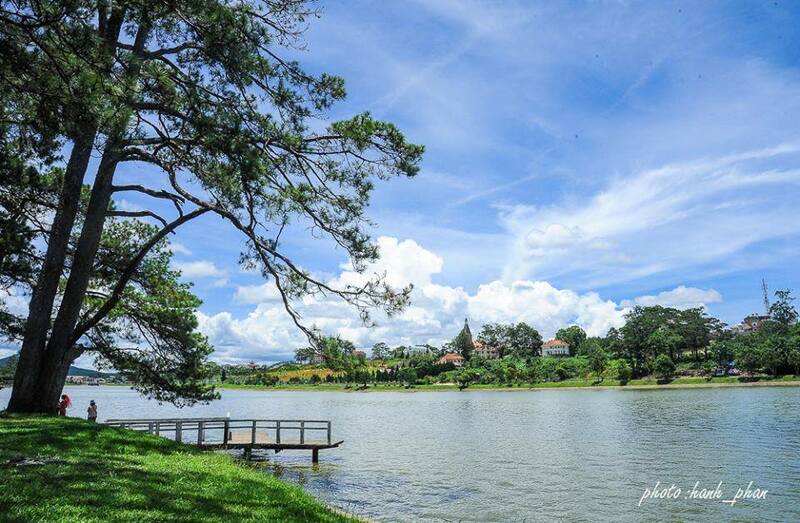 Every tourist travelling to Dalat wants to saunter along the lake, enjoying the unique cool weather in the middle of a tropical country. 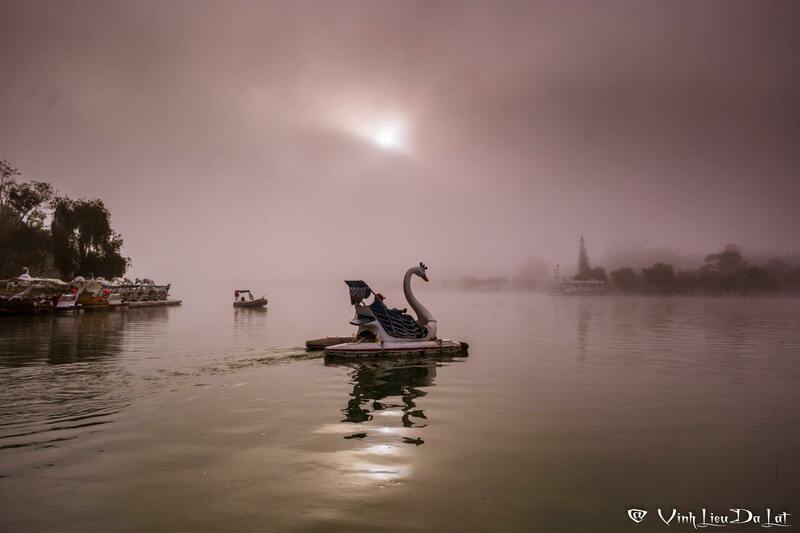 Many tourists also love to enjoy cups of coffee at coffee shops of Thanh Thuy or Thuy Ta which are located right on the lake or to rent a duck-shaped boat and row around the lake to contemplate the extreme peaceful and picturesque scenery. There are also other famous landscapes around the lake that tourists should visit, such as the City Flower Garden, Cu Hill, Yersin Park or the City Square. 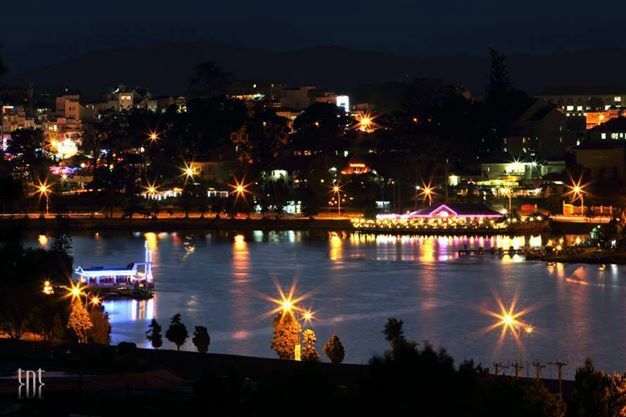 In addition, several high-quality hotels in the center of the city as Ngoc Lan Hotel or Dalat Plaza do contribute to your memorable tours in Dalat. 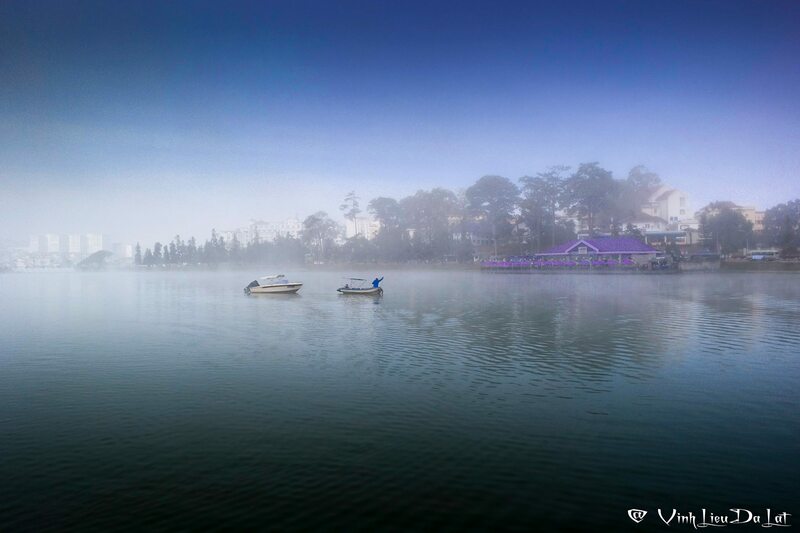 Try to manage any occasions to visit Dalat and have yourselves memorable moments with beautiful nature!